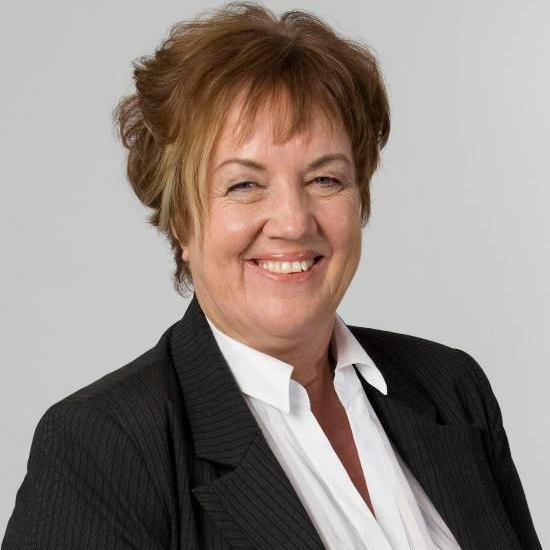 Sue Foley is recognised as one of New Zealand’s most respected corporate affairs and reputation management executives. She joined Westpac New Zealand as Director of Corporate Affairs in March 2010 after extensive roles in journalism, broadcasting, government, media, marketing and corporate relations. 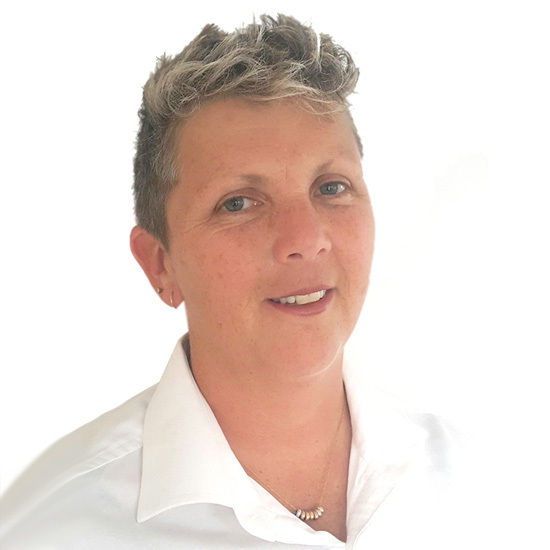 As a member of the Senior Executive Team, Sue is responsible for the delivery of the organisation’s reputation management, including media, government relations, sustainability, community and sponsorship and internal communication. Sue joined the iSport Charitable Trust Board in July 2014 having a strong interest in the community shown through her work with the Sir Peter Blake Trust and being on the Board of Paralympics NZ. Claire is an entrepreneur who has owned and managed her own companies for the last 20 years. In her younger years, Claire was a high-level sportswoman and has taken that drive and determination to succeed in the business arena. Proven skills in multiple small to medium business establishment & setup, strategic growth, business modeling, project management and marketing & branding. With a focus on customer service and relationships as key components for a successful business and who understands the importance of sponsorship and community engagement. A forward thinker and planner who is proficient in team building and leadership and a proven track record of delivery. Claire is very excited to be part of the iSport Foundation and help local Kiwi communities along with a dedicated team. Dean Hegan has been involved in sports management for 11 years. As Head of Athlete Sponsorship for Essentially Group, Dean has extensive experience in sourcing, negotiating and managing global sponsorship opportunities for professional athletes. 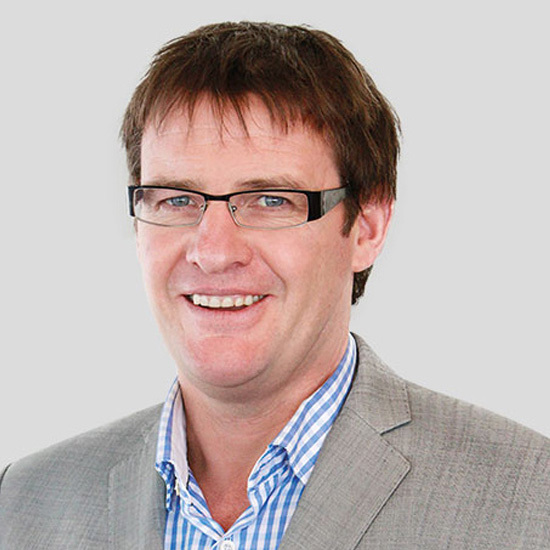 This sees him managing multi-layered sponsorship portfolios for a number of New Zealand’s top sportspeople. He has been instrumental in securing some of the biggest sponsorship contracts New Zealand has seen for the athletes he works with. Dean also has 17 years of Company Management experience, having founded his own successful wool trading company in 1998 Dean joined the iSport Charitable Trust Board in 2015. He is very much looking forward to bringing his wide-ranging business skills and experience to assist the Foundation in making a difference to community groups around New Zealand.